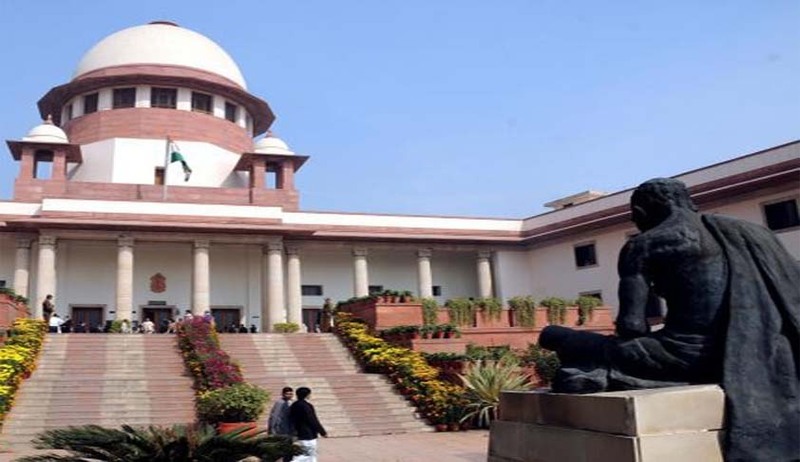 The Supreme Court in HIGH COURT OF PUNJAB &HARYANA VS. JAGDEV SINGH, has set aside a judgment of Punjab and Haryana High Court which had allowed a Writ petition preferred by a retired Judicial officer wherein it held that the excess payment made to a retired employee towards salary and allowance prior to his retirement could not be recovered after his retirement, there being no fraud or misrepresentation on his part. In the instant case, the Judicial officer had opted for the revised pay scale, by furnishing an undertaking to the effect that he would be liable to refund any excess payment made to him. The Court further observed: “In the present case, the officer to whom the payment was made in the first instance was clearly placed on notice that any payment found to have been made in excess would be required to be refunded. The officer furnished an undertaking while opting for the revised pay scale. He is bound by the undertaking”.